Cauliflower Rice has been on trend in the health and food industry for awhile now and for good reason! It's super versatile, super healthy, and not to mention low carb and gluten free. 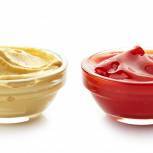 Are you thinking Passover recipes? So are we! You can make your own riced cauliflower in a food processor, but it's time consuming and messy, and not everyone has a kosher-for-Passover processor. 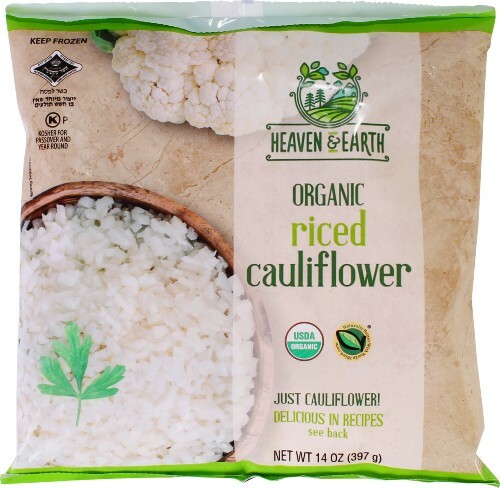 That's why we were so excited that there is finally a frozen, fully bug free, certified kosher riced cauliflower! It's certified by the OK and Rabbi Eckstein. Finally, a prepared cauliflower rice that all your guests will be comfortable eating. 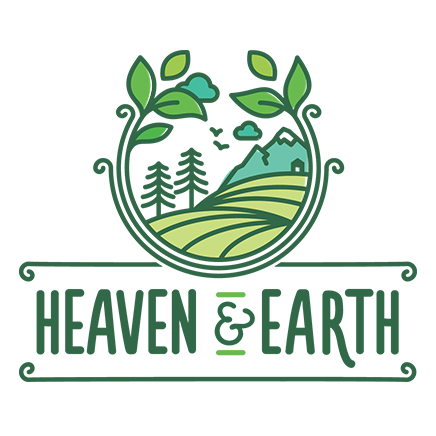 Heaven & Earth Organic Riced Cauliflower is available in most kosher supermarkets in time for this Passover season. To celebrate our love of kosher cauliflower rice, here are 5 amazing and innovative dishes you and your family will love! 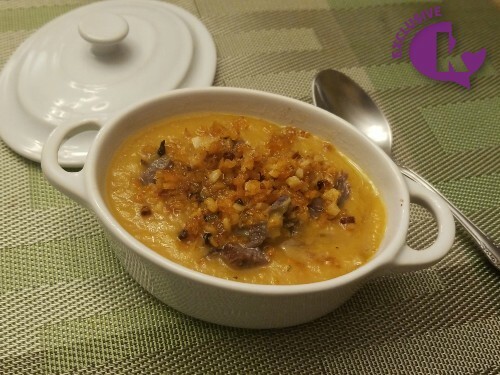 Cauliflower Butternut Flanken Soup with Rice Cauliflower Croutons - There's not really a single part of this that we wouldn't eat all by itself, but together? Magic! Who knew you could get your crouton fix without the gluten? 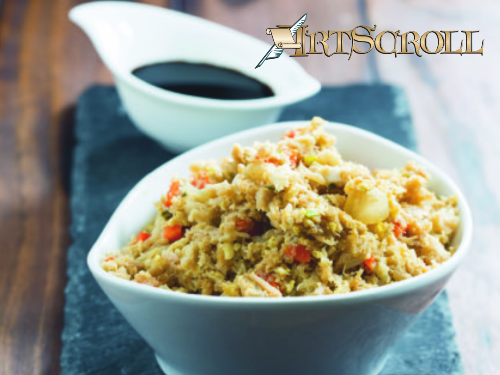 Cauliflower Fried “Rice”- Yet another dish that you can't believe you can still call healthy. This fried rice will be your new go-to for pretty much every meal. 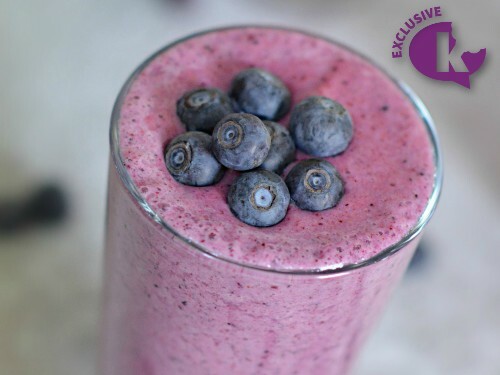 Cauliflower Rice Smoothie - Cauliflower in a smoothie? 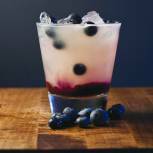 We were suprised too, but this perfectly purple, velvety, smoothie will fill you up and make you smile. 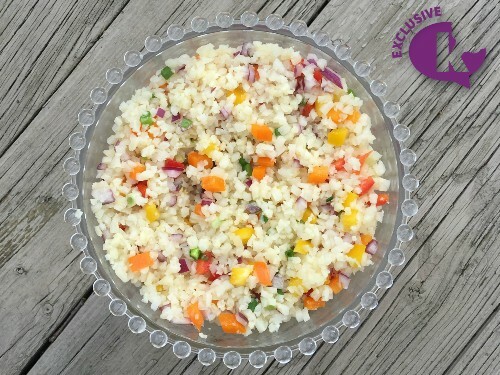 Rice Cauliflower Salad - This side is a great way to bring color to your meal. Just don't be upset if you keep having to pass it back to the other end of the table. 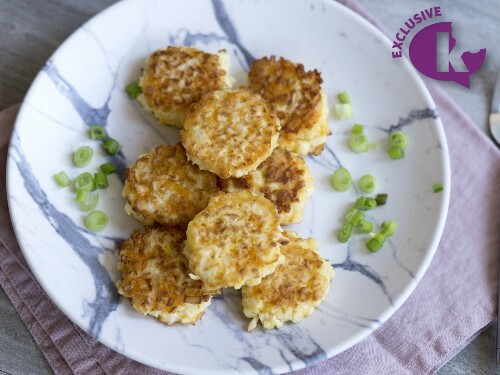 Cauliflower Fritters - These fritters will satisfy your hunger pangs easily but without the carbs. Just make sure to make plenty to share! This sounds delicious. Does anyone know where I can buy it? I live in Brooklyn near Boro Park and Flatbush. Thanks!